The military aircraft of the future will be unmanned. 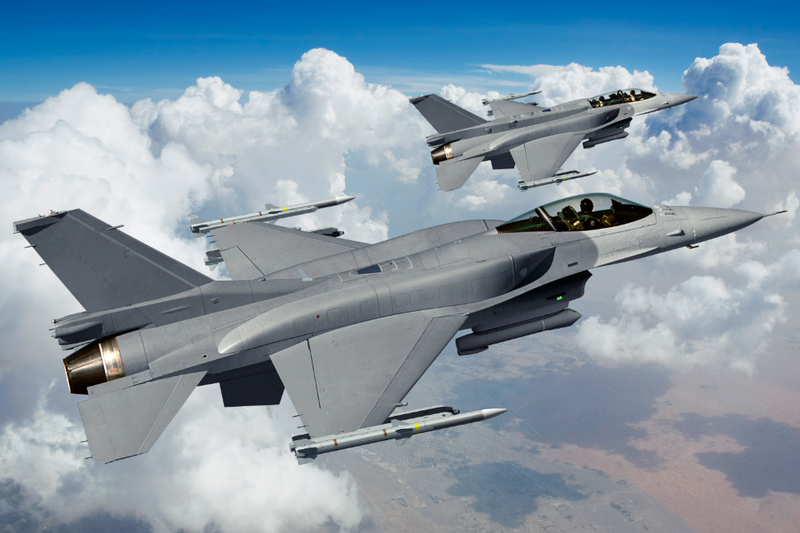 On April 10, the U.S. Air Force and Lockheed Martin demonstrated manned/unmanned teaming, which is another way of saying autonomous operation, in an experimental F-16 aircraft. The aircraft acted as a surrogate unmanned combat air vehicle (UCAV) during the flight demonstration, which was designed to resemble an air-to-ground strike mission, and autonomously reacted to the dynamic threat environment. It was able to use available “assets” (information around it) along with mission priorities to autonomously plan and execute air-to-ground strike missions. It was able to react dynamically to its changing threat environment while automatically managing contingencies for capability failures, loss of communication, and route deviations. It maintained its Open Mission Systems (OMS) software integration environment and was fully compliant with USAF standards, ensuring that it could integrate software components developed by multiple providers quickly. The first demonstration focused on control of advanced vehicles. The experimental F-16 began the demo by autonomously following a lead aircraft, flying in formation. Next, it conducted a ground-attack mission. Once it had completed its mission, it then automatically rejoined the lead aircraft. Throughout the sequence, Lockheed Martin automatic collision avoidance systems linked the capabilities to ensure safe, coordinated teaming between the surrogate UCAV and the F-16. In the future, fleets of unmanned aircrafts may be heading into our skies to manage combat situations. 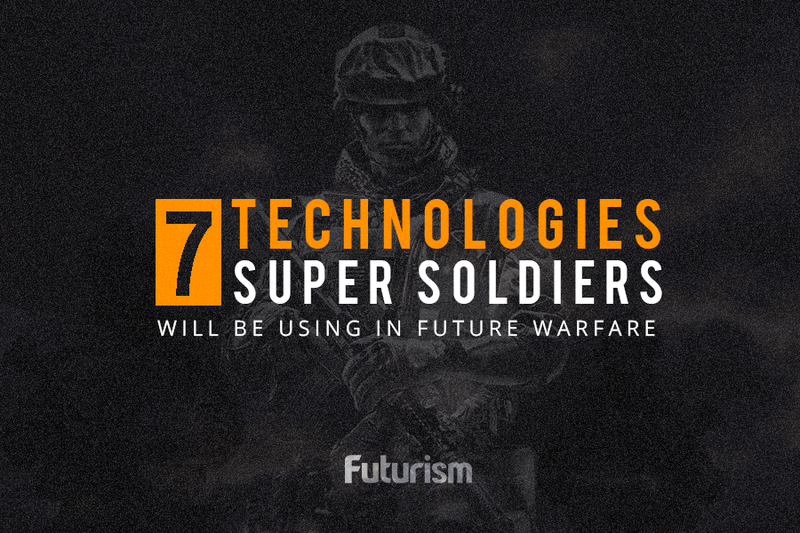 This kind of technology, along with military drones and military robots, will hopefully make combat less deadly for humans. Autonomous systems can access hazardous mission environments without endangering human soldiers. They also react faster than their human counterparts and aren’t susceptible to fatigue or stress. Effective manned/unmanned teaming allows the human warfighter to focus on complex and creative management and planning. It also reduces the high cognitive workload placed on soldiers and officers. However, as Stephen Hawking and Elon Musk have warned, we must approach the use of AI in warfare with extreme caution. The potential dangers that come along with automated systems that are capable of doing massive amounts of destruction cannot be ignored, so testing like that of the F-16 is of the utmost importance as we enter this new era in combat.